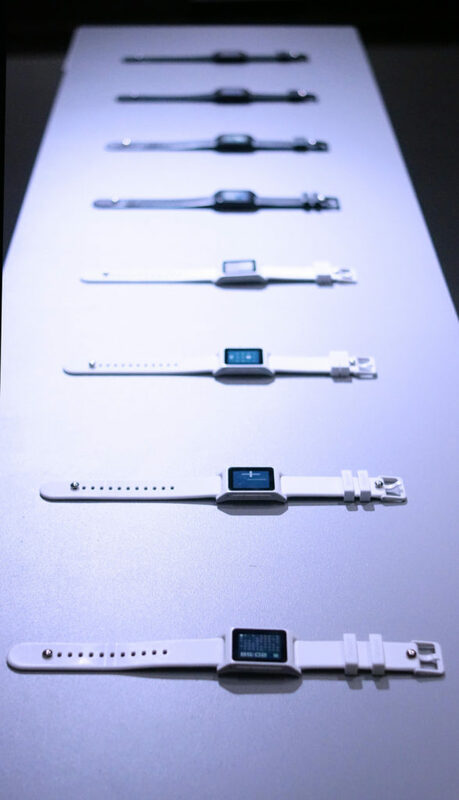 TTMM for Pebble clockfaces at the DESIGN EVERYWHERE exhibition in Warsaw. 11 May – 8 August 2018. Albert Salamons (TTMM chief designer and founder) Pebble clockface collection was presented at the DESIGN EVERYWHERE exhibition, among works of some of the most renowned Polish designers. 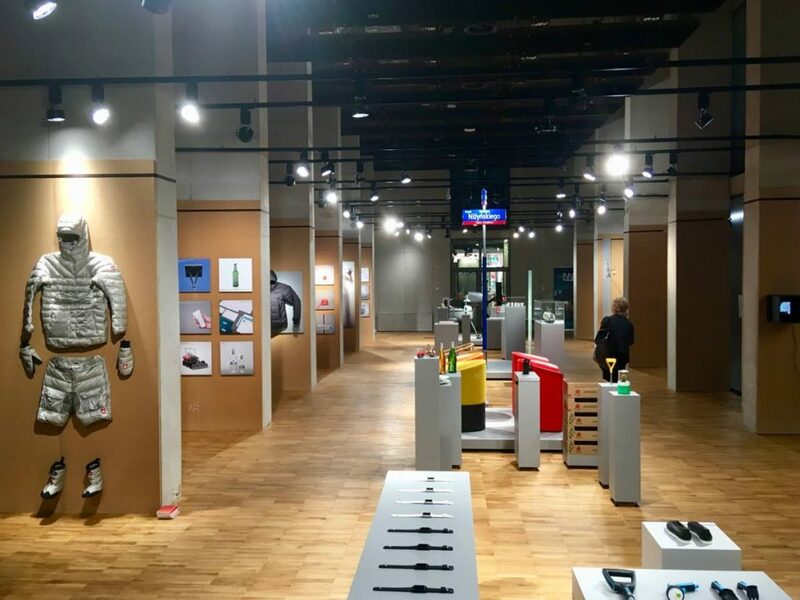 The exhibition was organised to commemorate the 40th anniversary of the Faculty of Design at the Academy of Fine Arts in Warsaw. Albert Salamon graduated from the Industrial Design Department of the Academy, where later, for 8 years, he had lectured in the field of visual communication. The DESIGN EVERYWHERE exhibition presented almost 90 iconic design projects, such as manufactured goods, applied graphics, websites, applications, urban space projects. prints and applications all designed by teachers and graduates of the faculty. The curators – Czesława Frejlich and Magda Kochanowska, chose to present almost exclusively the works of graduates or teachers associated with the Faculty of Design, with the only exception being couple of prototypes from the 1950’s and 1960’s. Although the exhibition presented works created within the Academy of Fine Arts in Warsaw, it became a review of the best Polish post-war industrial design. Visitors to the exhibition discover designs dated between 1954 and 2017, including classics of Polish design, such as the Syrena Sport car designed by Cezary Nawrot, the CPN (now PKN ORLEN) logo by Ryszard Bojar, Włodzimierz Pańków’s TV set Vela. The exhibition also included works by internationally successful young artists, such as Tomek Rygalik’s armchair project Tulla, Pesa Gama locomotive by Bartosz Piotrowski or the Ergo Line water system by Katarzyna Borkowska and Tomasz Pydo for Cellfast.